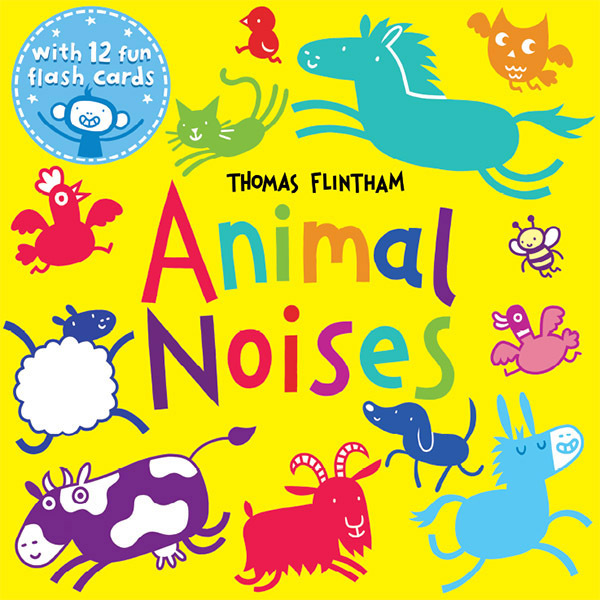 The chickens are clucking and the cows are mooing in this fun rhyming picture book, Animal Noises, by Thomas Flintham. Published by Scholastic Children’s Books, this is the second in the series of toddler books by Tom. 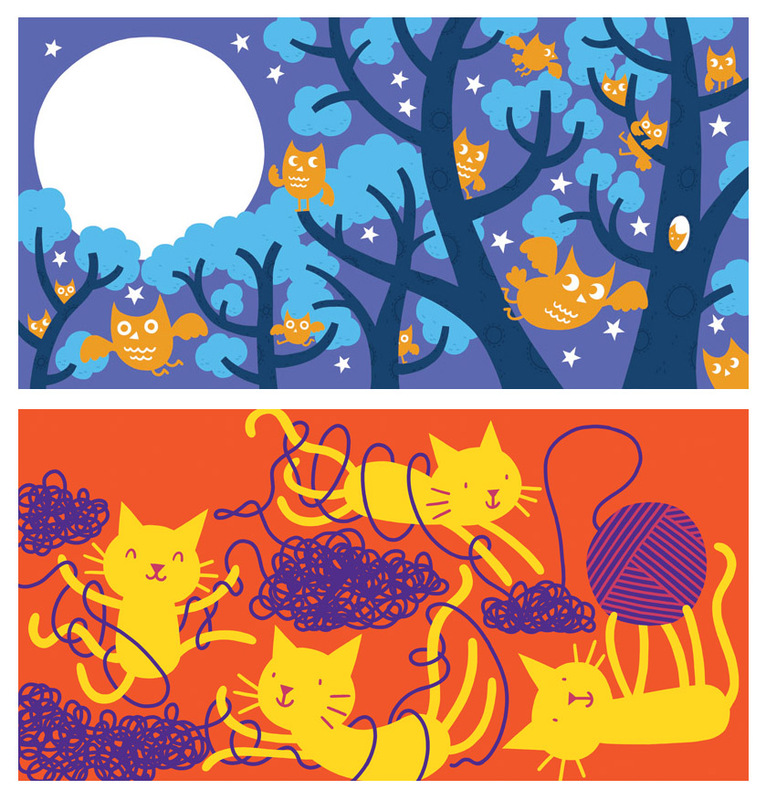 His drawing style uses bold shapes, strong lines and a limited colour palette to create a joyful book with a simple, engaging story, perfect for very young readers.